Singtel wants its users to ‘get out more often’ with the recent launch of its all-new digital plan. Aptly called GOMO, it’s a no-contract SIM-only plan which offers 20GB of data, 200 minutes of talktime, 200 SMSes and free Caller ID for S$20 a month. Users can add more data anytime for only S$10 (10GB with 100 mins + 100 SMSes). Subscribers also stand to enjoy dining offers such as 1-for-1 discounts at selected cafes and restaurants. According to Singtel, the lifestyle rewards will be expanded to include ride-hailing, entertainment events and activities, and travel-related promotions. 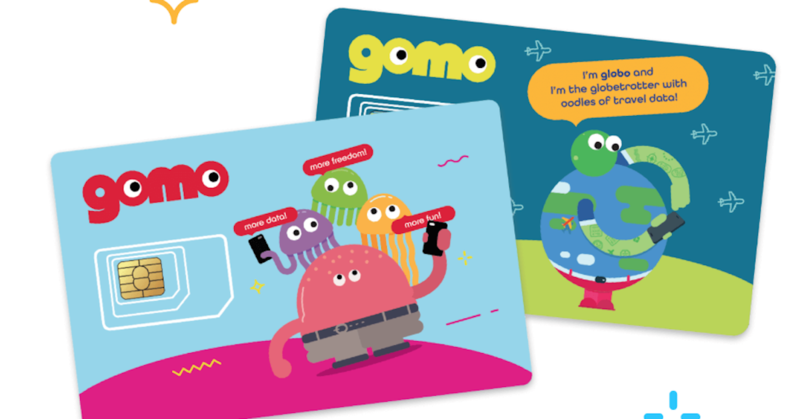 Customers who sign up for GOMO mobile plan before 30 April will receive a free GOMO Travel SIM worth S$20. Singtel has also partnered with Amazon Prime to launch an offer that allows subscribers to receive free one-year Amazon Prime Membership. Amazon Prime offers free international shipping on orders above S$60, as well as other shopping and entertainment benefits. Prime membership also grants access to video-streaming services Amazon Prime Video and Twitch Prime. This membership is valued at S$2.99 a month, which means Singtel customers will get to save S$35.88 for the whole year. Eligible customers are those who sign up for a new 1Gbps fibre broadband plan and fibre broadband customers who sign up for a new Combo mobile plan or 12-month SIM Only plan. Customers with both mobile and fibre services who re-contract either plan also qualify to sign up. This offer will run from March 26 to June 30.